Are you a small or mid-sized business that’s looking for an affordable and flexible transportation option? Buying and leasing vehicles can be expensive – too expensive for small business, particularly if you only need a larger vehicle on occasion! But that’s where Rent A Sprinter can assist! 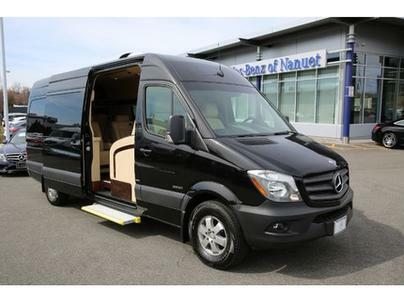 Sprinter vans are full-size vans that are ideal for transporting up to ten passengers, making it an ideal option for transporting clients, customers or staff to events, gatherings, the airport and more. 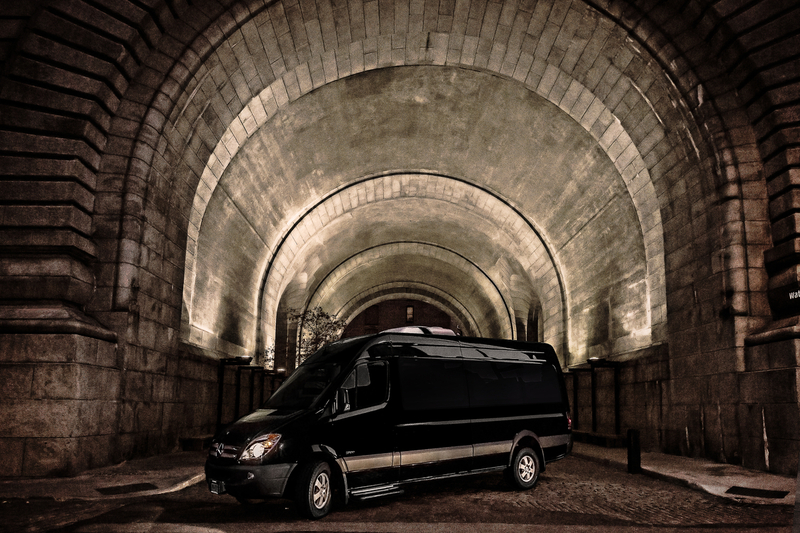 Sprinter vans also feature quite a bit of cargo space, making it possible to bring along lots of equipment, gear, supplies and other items that your staff or clients may require. 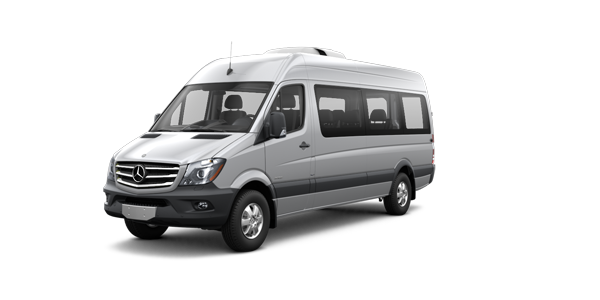 In fact, Sprinters can also haul up to 3,000 pounds, making them extremely versatile and well-suited to your company’s unique requirements. 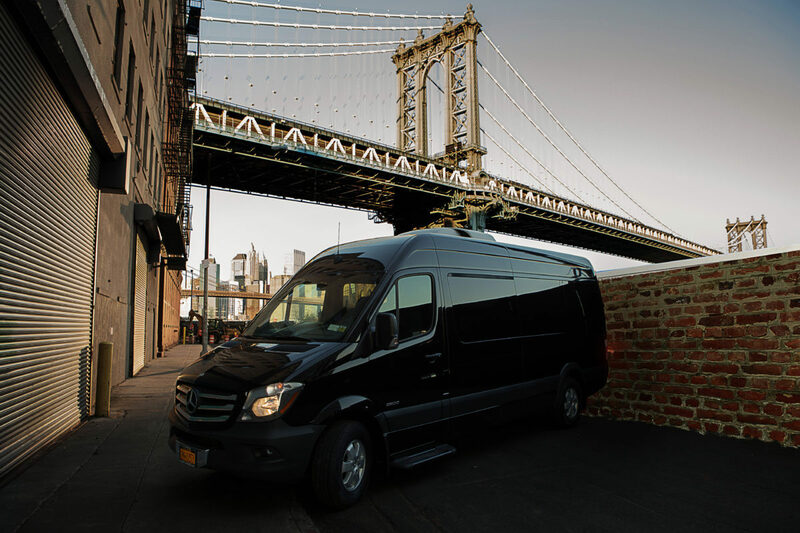 Rent A Sprinter offers affordable, flexible and reliable Sprinter van rentals to medium and small businesses throughout the Elmhurst, New York region and beyond. 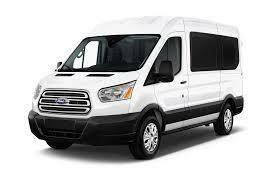 Contact us today to inquire about our available Sprinter rentals and 15-passenger van rentals.